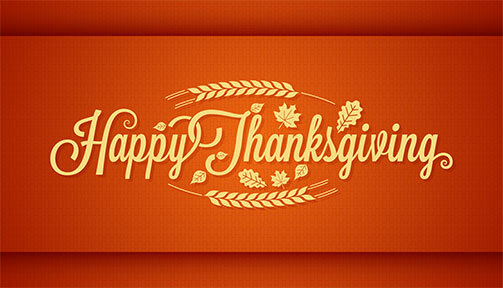 November includes Thanksgiving and Veterans Day holidays, and we certainly give thanks to all the men and women who have served and are serving to protect our country. 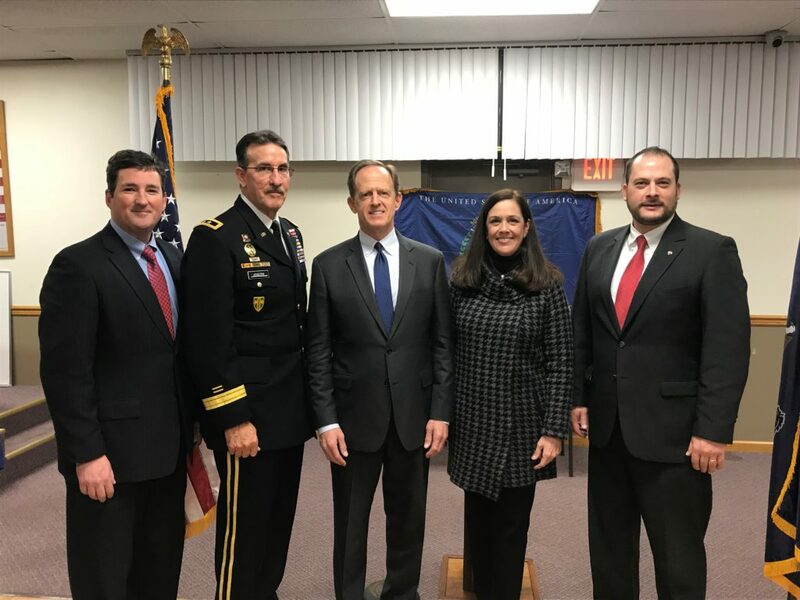 Sen. Pat Toomey recently held a special ceremony at the Hamlin Fire Company to present Vietnam Veterans with a 50th anniversary commemorative pin. Nearly 100 veterans from Wayne, Pike, Susquehanna and other counties were honored. It has taken us too long to properly recognize and honor the men and women who served in Vietnam, so I was grateful to have the chance to say welcome home, thank you, we are proud of what you did for us. 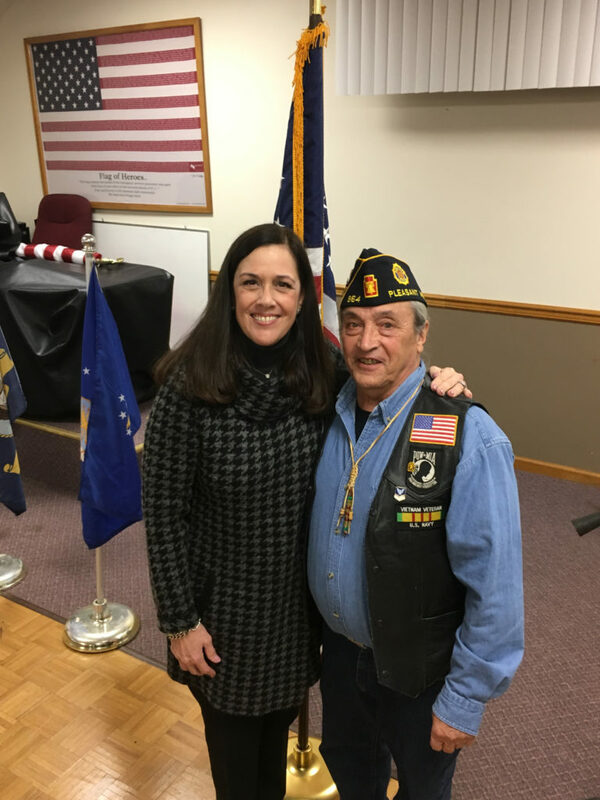 Pennsylvania has made great strides in recent years to upgrade and broaden veterans’ services and outreach. Solid progress, to be sure, and bipartisan in its support as it should be, but we are not yet close to any declaration of mission accomplished. 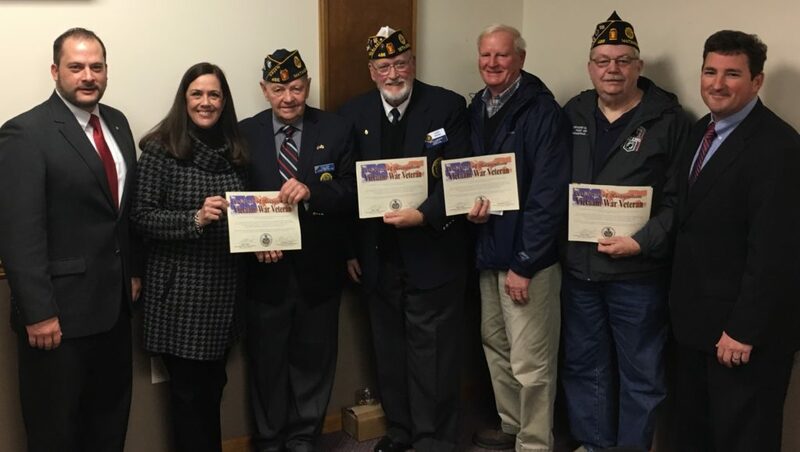 I will continue working hard to assist veterans of all eras through initiatives including the Veterans Trust Fund, VFW Service Officer outreach hours in my district offices in Dallas and Hawley, and legislative efforts in Harrisburg. Whether you’re looking for a place to hunt, need a license, or want an easy way to report your deer or turkey harvest, the Pennsylvania Game Commission’s new mobile-device app is a one-stop shop that’s loaded with information hunters and trappers need most. 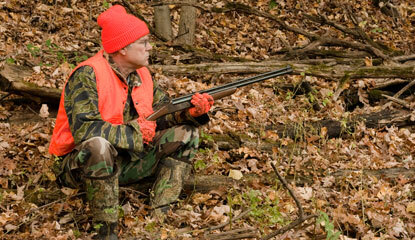 According to the Game Commission, using the app, which is free to download at the iTunes and Google Play stores, hunters can find out what’s in season and where, when hunting hours start and end, and whether they’ll need to wear fluorescent orange while in the field. The app also provides instant access to the Hunting & Trapping Digest – the Game Commission’s complete regulations handbook – as well as the agency’s Mapping Center, which charts hunting opportunities including pheasant releases on state game lands and other hunting properties. Those in need of licenses can buy them online through the app, or find an issuing agent nearby where they can pick up a license in person. And those who are successful in big-game pursuits can report their harvests through the app, learn the locations of bear and elk check stations, or find a processor where they can donate venison through the Hunters Sharing the Harvest program. Wildlife-law violations can be reported through the app, and hunters can document their exact location to share in the case of an emergency. The Low-Income Home Energy Assistance Program, also known as LIHEAP, helps low-income families pay their heating bills. 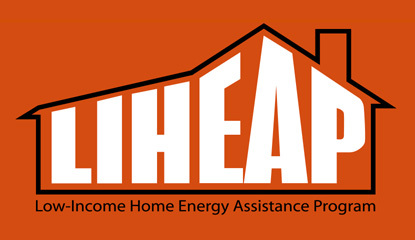 LIHEAP is a program that offers assistance in the form of a cash grant, sent directly to the utility company, or a crisis grant for households in immediate danger of being without heat. 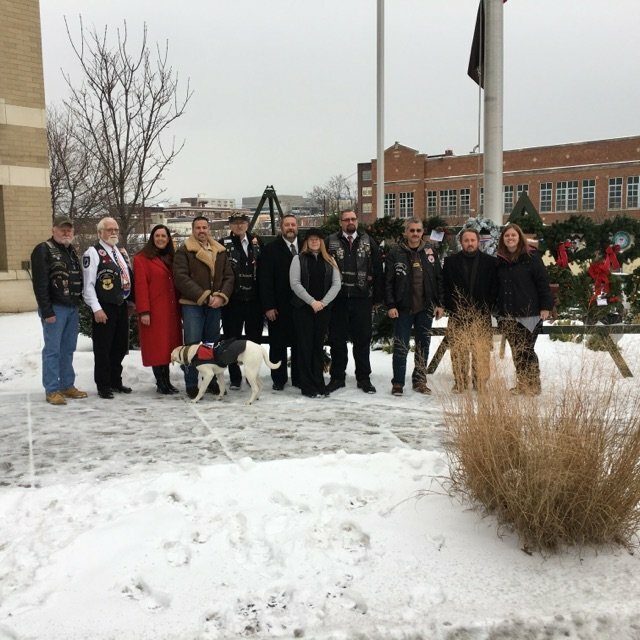 Sen. Baker joined those paying tribute to the service and sacrifice of veterans during a Wreaths Across America event at the Gino Merli Center in Scranton. On December 15, more than 8,000 volunteers will place wreaths upon veterans’ graves at PA’s Indiantown Gap National Cemetery as part of Wreaths Across America.The goal is to place a wreath on each of the 38,000 military graves, and more than 25,000 wreaths are needed to reach the goal. The group came up more than 7,000 wreaths short last year. You can sponsor a wreath for $15 and learn more by clicking here.